If you’d like to contribute to a SDK, contact us. SDKs may not always wrap all available APIs. Platform Integrations completely you from any code and even The Things Network Console or CLI. A good example is an integration for Azure IoT Hub or AWS IoT, where the user could manage his application and devices from there, while the integration takes care of synchronizing with The Things Network. A common integration is to forward messages to some webhook or other messaging endpoint (uplink messages). 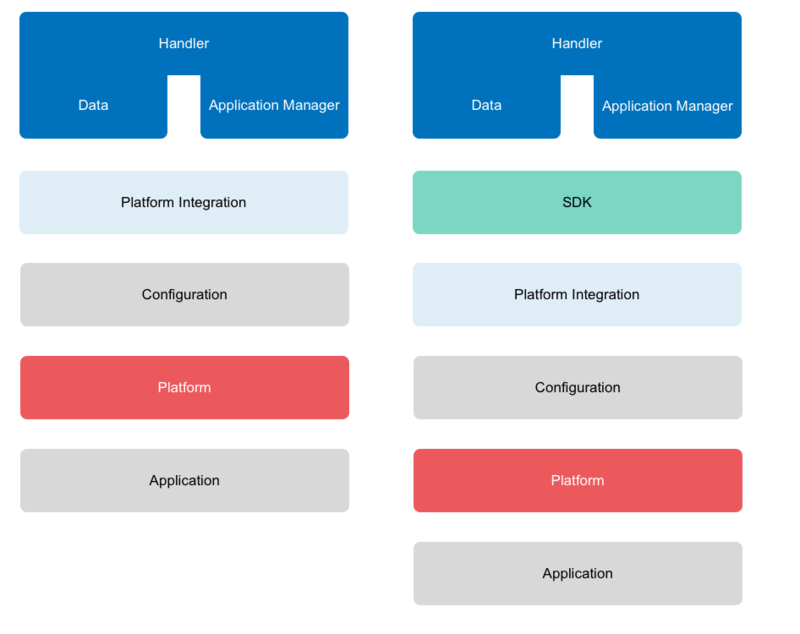 For these situations we provide a set of messaging integrations which act as a bridge between the Handler Data API and any endpoint you configure. It also provides you with an endpoint to send messages back to devices (downlink messages). Easy to configure and use is the HTTP Integration. 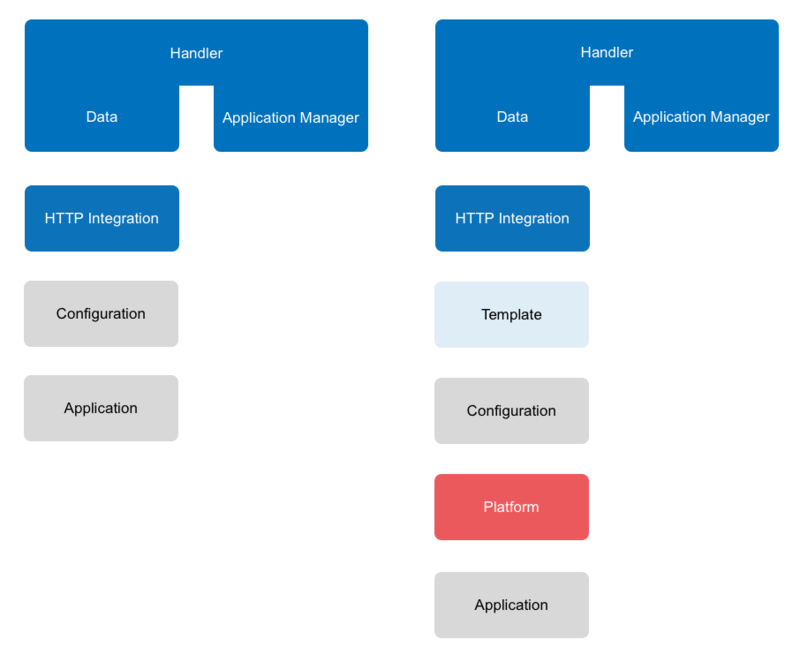 For some messaging integrations we provide a configuration template. Instead of manually configuring the HTTP Integration, we ask you only for variables like a platform key and generate the configuration for you.